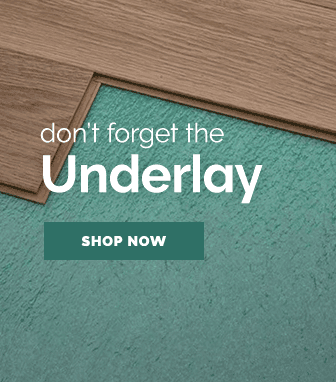 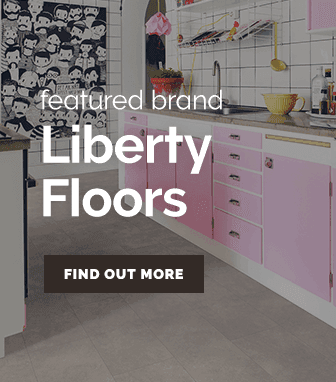 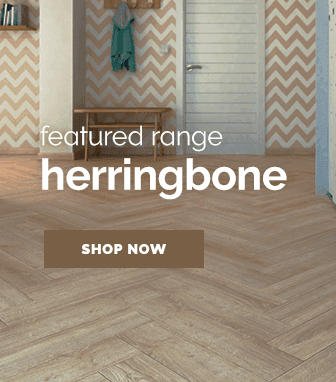 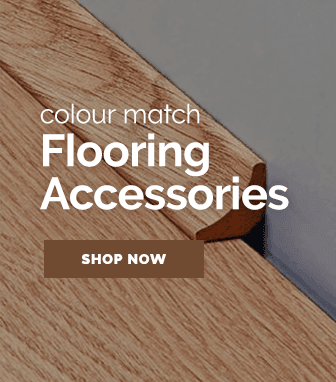 Each engineered real wood plank in the pack is constructed with a authentic natural and vivid wood textured surface, giving it a true-to-life construction, which ensures faithful representation of natural timber. 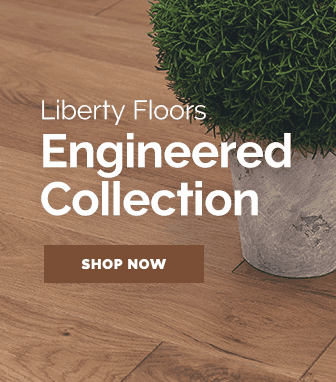 The dark shade real Walnut surfaces in each plank feature a oiled finish that provides a quality and hard-wearing surface for good resistance to foot traffic. 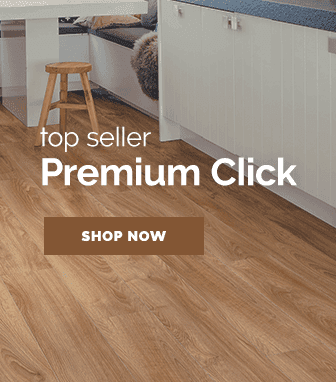 These planks have a bevelled edge detail and uses the Masterclic Plus fitting system that is patented by MEISTER, for use in a range of flooring types. 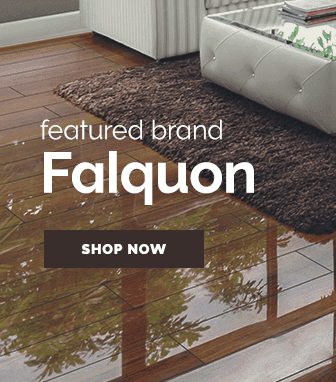 This system is ideal for longer planks.